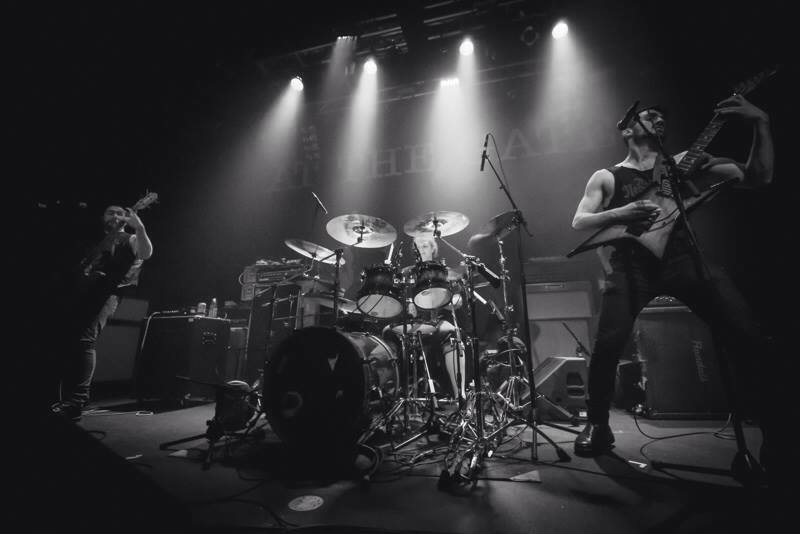 Formed originally as Tusk until 2008, the blackened death metal band Auroch features two member of death metal entity Mitochondrion and despite sharing members, still manages to have its own sound from the other act. From Forgotten Worlds is a vinyl re-release presented by 20 Buck Spin and shows the band at a younger sound, but never stops in showcasing the incredible skill of the members involved. One thing that is instantly noticeable on this release as compared to their follow up Taman Shud and even the releases from Mitochondrion is how clear everything sounds. While the other albums feature a more dark and muddy sound to them, From Forgotten Worlds is plenty clear, picking up each riff and lead and capturing the onslaught of the drums wonderfully. The brighter sound does not do anything to diminish the power that the band has though, as each track is filled with plenty of aggression and technical wizardry to make your head spin. The musical aspect of this release is certainly more in the black(end) metal vein, with great tremolo picking and very cold sounding and precise riffs. There are also a lot of shrieked vocals to go along with the menacing growl that permeates the majority of the album. Aside from the musicianship, the overall production comes across much stronger and full than the original release. While the rawness of the original works well for the band’s sound, the extra thickness of the bass and the overall punch the upped quality provides is very admirable. There are a lot of layers to the approach on the album and there is no denying that this re-release really helps to capture the band at their most impressive. 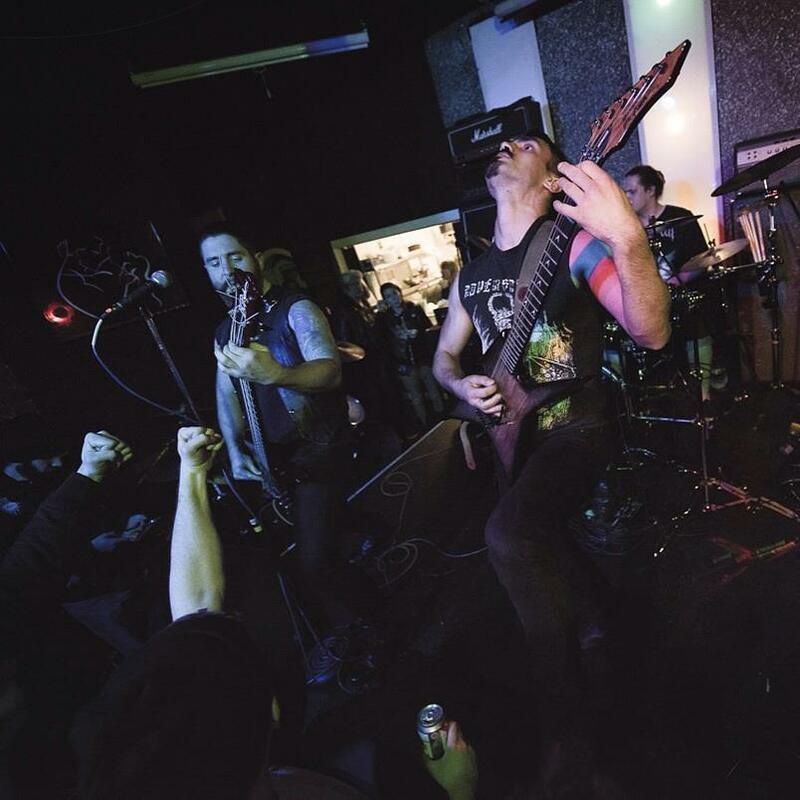 While there is some great quality in the band’s catalogue, or even in the Mitochondrion discography, From Forgotten Worlds in many ways stands above all of those other releases due to the impeccable combination of black and death metal, and the performances put in by the musicians. Re-releases can sometimes be tricky business. At times the sound can get ruined, or the performers will re-record the music itself, leading to less than great results. However, the point of a re-release such as this is to make a recording sound that much better, which is exactlly what has happened with From Forgotten Worlds. The sound is definitely different than the other releases, but it serves as something that actually helps the band stand out bit more, and it did a great job in establishing themselves back in 2012. While its is nice to hear how the band has advanced and progressed since this release, there is no denying that this initial debut record serves as a great place in time for the band, and this vinyl re-release hits all the marks and makes one hell of an impression. 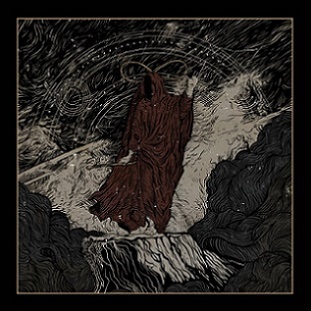 This entry was posted in Reviews and tagged 20 Buck Spin, 2012, 2016, Abyssal, Adversarial, Behemoth, black, black metal, Blackened Death Metal, Cryptopsy, death, Death Metal, Dire Omen, Grave Miasma, Hellthrasher, Immolation, Mitochondrion, Profound Lore Records, reissue, vinyl.